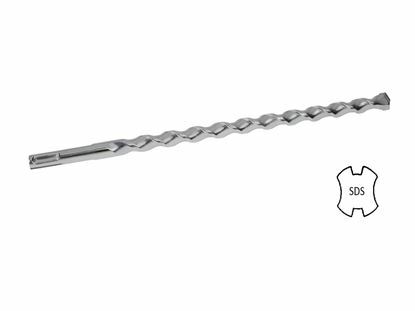 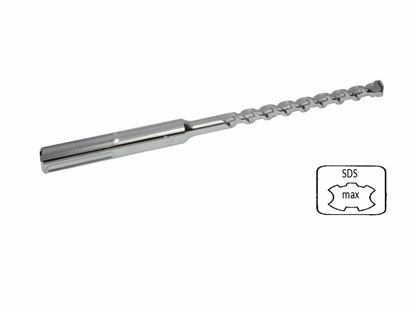 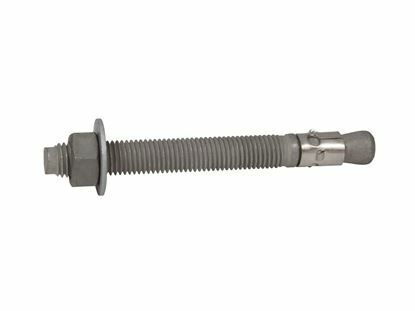 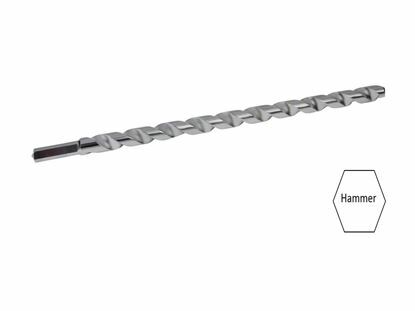 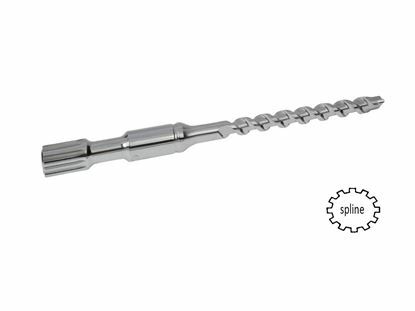 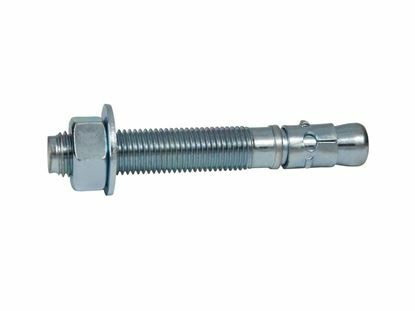 These anchors come packaged with 25 pcs per box and are designed for fastening items to concrete. 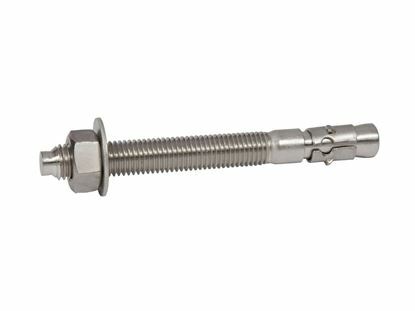 The threads on the anchor are national coarse threads that measures 1/2" with 13 threads per inch, commonly referred to as 1/2"-13. 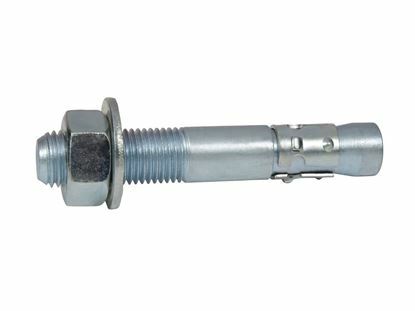 To be set properly in the concrete, the anchor must be torqued to between 30 ft./lbs.